Last updated 12 April 2019 . By Georgia Evans. Dogtoberfest, the dog-friendly Oktoberfest pub crawl will be taking place around five venues in Cardiff. Dog owners and pups rejoice, there is an Oktoberfest pup crawl coming to Cardiff. Dogtoberfest encourages dogs and their owners to take part in the most wunderbar walkies to some of the best dog-friendly venues in the city. Starting at The Pig and Wig, the pub crawl will visit five locations with lots of games along the way such as stein racing, stein holding and sausage toss with very special prizes to be won. 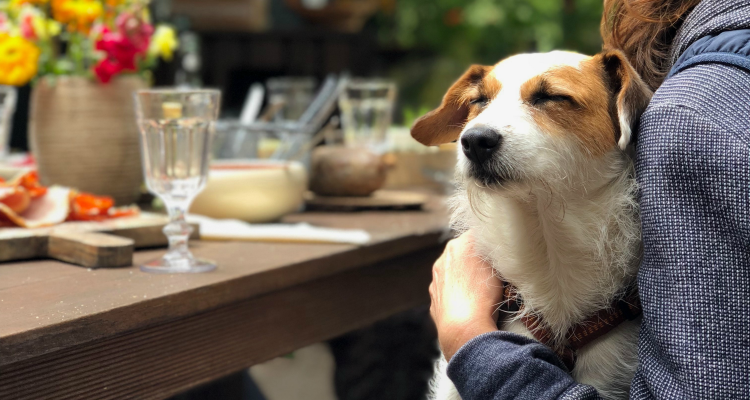 Owners will receive a goodie bag each with exclusive offers, and a fancy dress competition for both humans and hunds has the first-place prize of a tail-waggingly lovely hamper from craft beer connoisseurs The Cambrian Tap. There will even be a professional furtographer on hand to record every moment. Tickets for Dogtoberfest cost £18 and include a complimentary doggie beer and pretzel as well as drinks deals on the day. The pup crawl starts at Pen & Wig, 1 Park Grove, Cardiff, CF10 3BJ and runs from midday until 6pm on the 13th October.